To start off with, just grab anything that you find interesting. 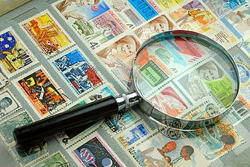 Along with stamps, you will need a standard reference catalog. 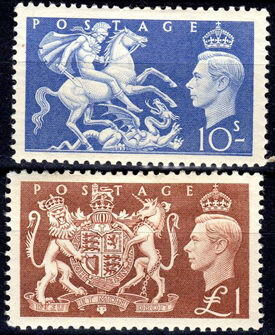 Pick up a couple such as Stanley Gibbons or Scott. Your interests should be your driving force. You may start collecting based on themes such as trains or birds, or you may collect according to countries. It is all up to you. What stamps should I buy? You only need to keep three things in mind: Your likes, your affordability, and the price. Buy whatever you like and whatever you can afford. Also, buy something that you think is priced reasonably. Simply enjoy them and don't overpay. 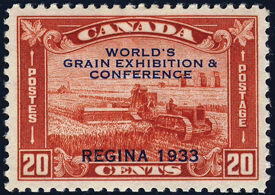 You should have fun collecting your stamps and you should find them affordable. 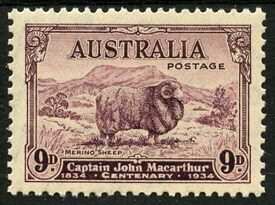 Stamps are often described using letters and numbers, what do they mean? In the early issues you may find little of the original glue or simply no glue at all. In the later issues you will find undisturbed gum and the only faults will be at the hinging. The color should be bright and fresh and there shouldn't be any fading. The paper should be defect-free and the design should be perfectly centered. The cancel should also be clear, well positioned, and light. It is not mandatory but a Circular Date Stamp is preferable. A few collector like a light corner cancel because it leaves the design untouched. 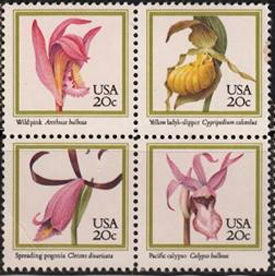 In these stamps, the gum [glue] will be slightly disturbed because of improper, multiple, or heavy hinging. The color is just okay, not fading and not very fresh either. The perforations or edges should be clear and the margin should be less on a couple of sides. The postmark should be clear. The gum may be missing partially and the color may be beginning to fade. You may also find defects such as staining and creases. 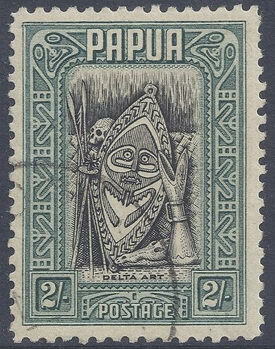 The design is also on the perforation and the cut edge. The cancel will cover the design but is generally not legible. It is well centered and has four clear margins. The appearance is sharp and crisp. It is perfectly centered. You may see light cancel on used versions. 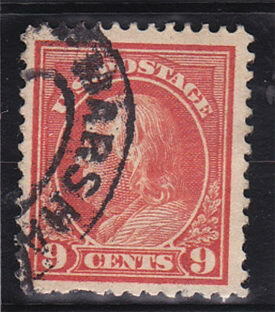 These stamps are well centered, have full four margins, and the gum is untouched. Also, these stamps were never hinged.